Why Do I Need a Data Recovery Dongle? When a PC hard drive fails, recovery can be difficult without the right tools. You might need hard disk data recovery software, some means of resurrecting the operating system and anti-virus software, and traditionally these tools might be saved on several CD-ROMs or on a portable hard disk drive. Thanks to the arrival of high capacity Flash disks, various hard drive recovery tools, browsers and other software can be saved and booted straight from the device, and Linux “live” disc images can also be run. As a result it’s possible to build a cracking software dongle, full of useful utilities for resolving problems on computers and laptops. 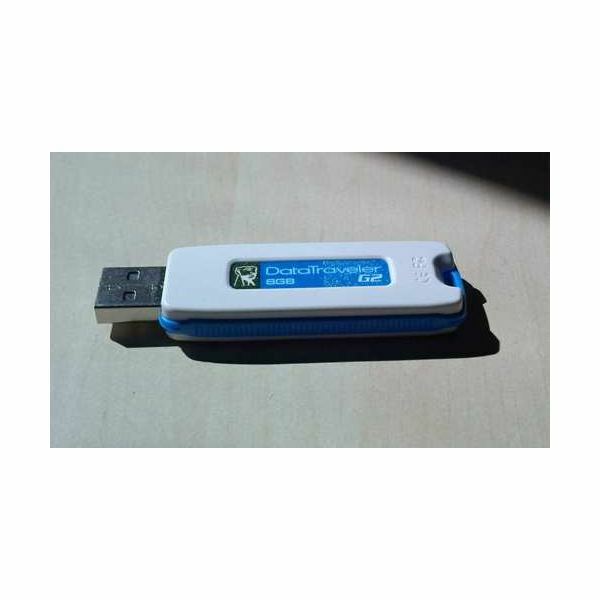 The first thing you should have on you cracking software dongle is a selection of bootable applications that might turn out to be useful when resolving PC problems and recovering data. You might have issues or reservations about installing applications to a troubled computer, which is where a utility like U3 comes in handy, enabling you to boot applications form your USB Flash memory rather than install them on the PC. An alternative to U3 is Portable Apps, which launches in a similar way and has the same sort of user interface, but also has a wider selection of apps available. In addition to these portable application options, you should also have at least one bootable live Linux distribution available to launch. Using a live Linux disc allows you to take advantage of the disc running exclusively in your PC's system memory without writing anying onto a damaged or compromised hard disk drive, regardless of what your main operating system is. One popular choice for disk recovery is Trinity Rescue Kit, while Knoppix STD can be used to clear malware and anti-virus infections. Finally, the increasingly popular recovery tools PhotoRec and TestDisk should be included on your cracking software dongle, allowing you to run all manner of data checking and recovery options (on different media types too) in order to recover whatever vital data is available to save. Many USB Flash devices are available, but you should be looking to use something that is in the 4 GB or higher grouping. This amount of space will then give you plenty of options in terms of live operating systems to launch from the disk, as well as your other recovery tools. Such a device shouldn’t set you back too much, although you should keep it safe and secure rather than dangling from a set of keys where all sorts of damage might occur. The last thing you want to do is arrive to deliver some PC support only to discover that your support tools are unavailable because the Flash disk has corrupted!